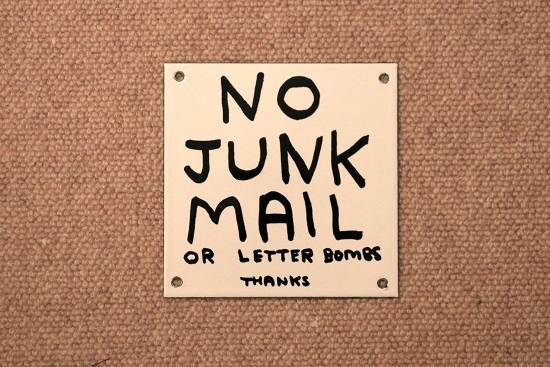 My new David Shrigley collection No Junk Mail has arrived! Thanks so much, Paul + Wendy!! < Cherry Blossoms – Tokyo 2014.